To Learn tips and tricks about dormant pruning please visit our Tools and Tips page. In trying to determine what to do and how to handle its labor need; in these uncertain economic times Denison fights program regulation and tries to hire domestic. Josh Denison discusses Rouche Cleantech Propane technology for fleet trucks. 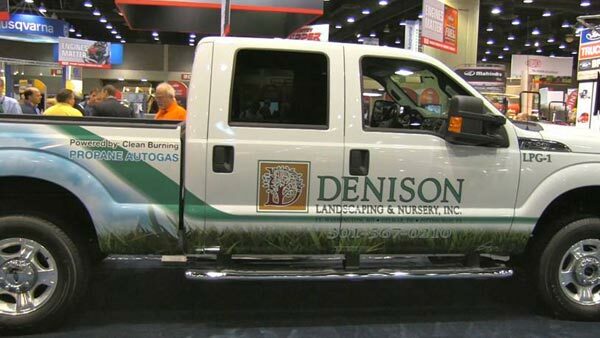 First Pics of the new Green Denison Landscaping Truck! Just unveiled at the GIE+EXPO (Green Industry and Equipment), the new Rouche Clean Tech Ford f250s with 5.4 liter propane conversion kit looks stunning. They also are environmentally friendly to help reduce our carbon footprint. This is part of our commitment to keep the planet green and beautiful! 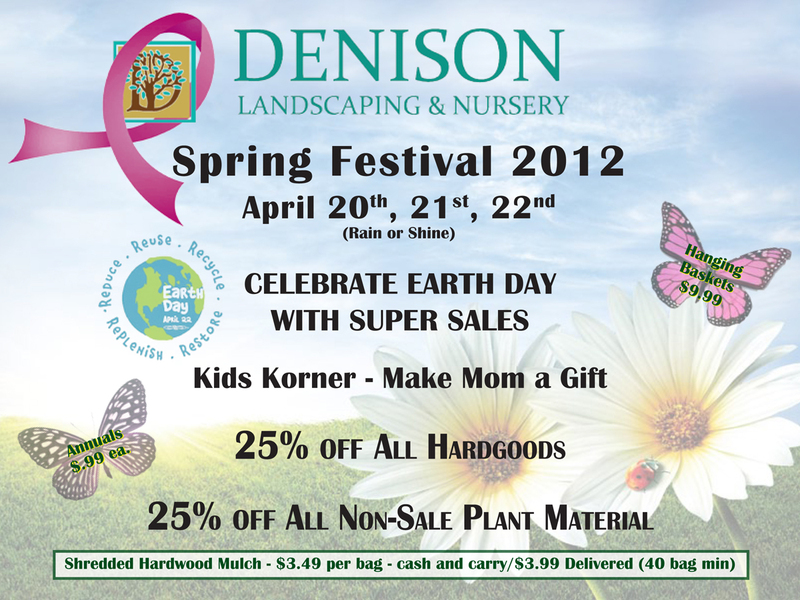 Check out Denison’s ranking on Lawn & Landscape Magazine’s top 100 for 2010! 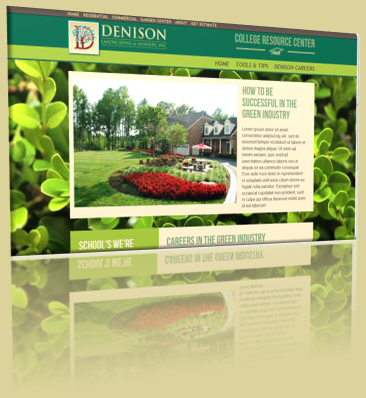 Denison was quoted in Lawn and Landscape for Hispanic connections and our involvement. Click here to read the article.